The WordPress.com stats people helped me see how I did last year by making a 2014 report for the blog. Check it out below! Katie Kump is a wonderful woman of God, and she has written a book. I was blessed to have the chance to read a pre-release copy of the book and to offer a few suggestions along the way. As of this week, the book is available on Amazon Kindle. CLICK HERE to download your copy! It is definitely worth your time. Katie writes from the heart about the struggles that so many girls go through in their high school, college, and young adult lives. With complete openness and humility, she talks about boys, love, being loved, making it in the world, and feeling successful. Through the entire book, she points to the true lover of our souls, the only man who can sustain any girl through grief, joy, and life: Jesus. With strong biblical support, she reminds her readers — women she sees as friends — of the truth that sets us free. In Part I, Dr. Malcolm McDow traces spiritual awakenings from the Old Testament through the early church fathers all the way to the reformation. In Part II, Dr. Alvin Reid continues to explore spiritual revivals in the modern era, from puritanism to the early 2000s. There is no way that a 300 page book could possibly cover every revival in the history of man, but this book provides a broad look at some of the most influential revival movements in Scripture and protestant history. Though the first half of the book can be a bit academic at times, Dr. McDow provides a thorough, solid basis for understanding revival Biblically. It is incredible to be able to see how God has been at work since the beginning of time to send His Spirit upon His people and to bring glory to His name! Dr. McDow even provides a brief word-study of the Greek and Hebrew words used to describe revivals throughout the Bible. 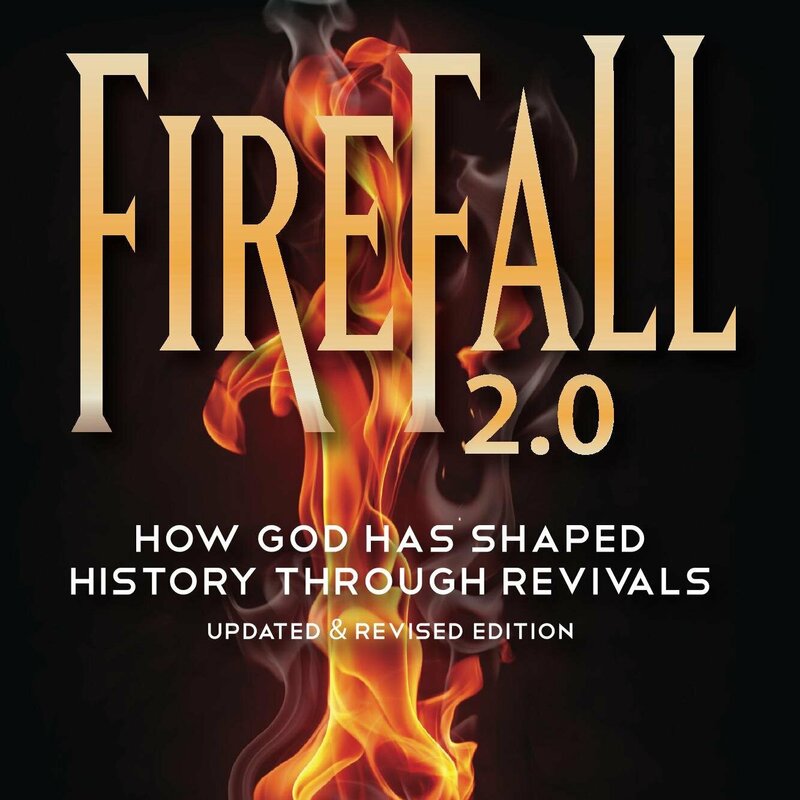 When Dr. Reid takes over in the second half of the book, the focus begins to shift as he explains the typical characteristics of revivals and how they have been displayed in various movements in the modern era. As he explains the first and second Great Awakenings and other more localized awakenings, Dr. Reid is careful to describe identifying characteristics of a movement of the Holy Spirit. Though no two awakenings are exactly alike, readers will finish the book with a greater understanding of how to pray and what to be alert for as they seek awakening in their own lives and in the lives of their churches, communities, and world. As I worked through the book, I began to see why so many evangelicals are holding out hope for a revival in our day and age. I began to pray along with them that God will move among His people. I hope the book will encourage you that the God who created history is still at work in His world today! As an editor, I would love to think that any text I have scoured will be perfect when I give it back to the author. Yet we all know that nothing is ever quite as perfect as we want it to be. No matter how many times I review a text, I will always find something to fix. I wonder if our ability to miss the same thing twelve times has anything to do with this theory: raeding bteewen the lteters. Sometimes, I even re-edit my own edits, deciding that they really did sound better before I got to them. How many times do you review a work before you finally let it go? Do you ever have editor’s remorse (the feeling that you just set a work free that still had too many errors)?